One of the main reasons we manage to get out of bed on Sundays is the prospect of the perfect brunch meal. We have had our fair share of champagne brunches in Singapore but one has always stood out above the rest. 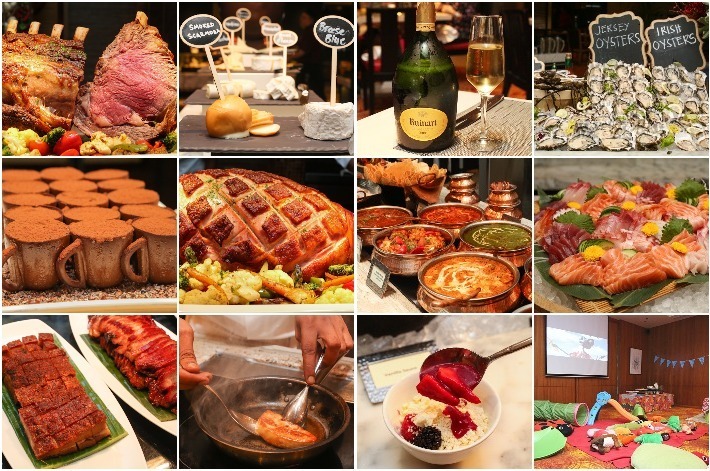 Yes, Hilton Singapore’s exciting lineup in their Sunday Champagne Brunch is what dreams are made of. This time, they have revamped their menu with new dishes and a better dining experience. What you must look out for is the new dessert bar that has now taken the place of Hilton Singapore’s popular D9 Cakery. Have the best of the cakery’s sweet treats—free-flow! This also means you are entitled to limitless cheesecakes, which are the best in town, by the way. We were also thrilled by the new cheese room, one that impressed us with the huge variety of artisan and gourmet cheeses including a brand new raclette cheese station. The careful curation and intricate presentation of the spread never fail to impress. 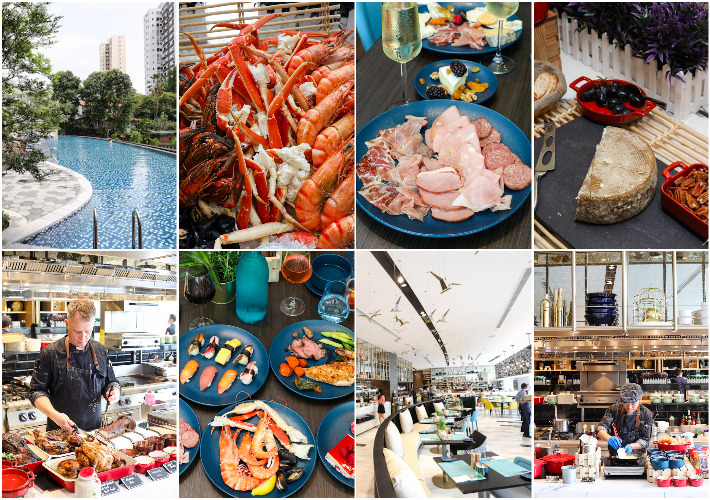 Our readers can quote ‘LIC100BRUNCH’ to get S$80 OFF with minimum of 3 full paying adults. This promotion is valid for the first 100 redemptions.